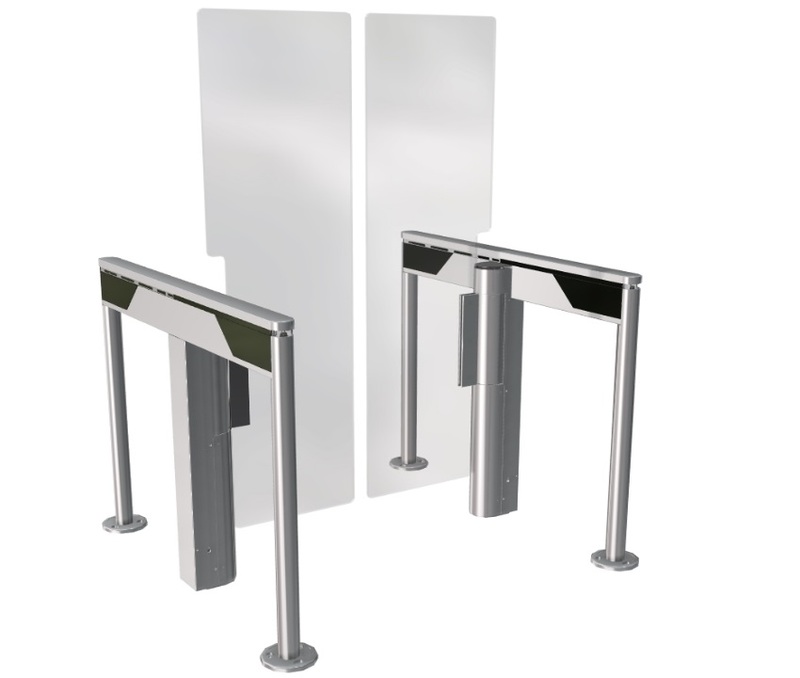 The SlimLane 950 Swing Door Barrier Optical Turnstile provides enhanced access control in both directions of passage. It offers a wider passage for people with reduced mobility or for service personnel in a compact footprint. NEW: SimLane 950SC with a smaller footprint for a better integration!